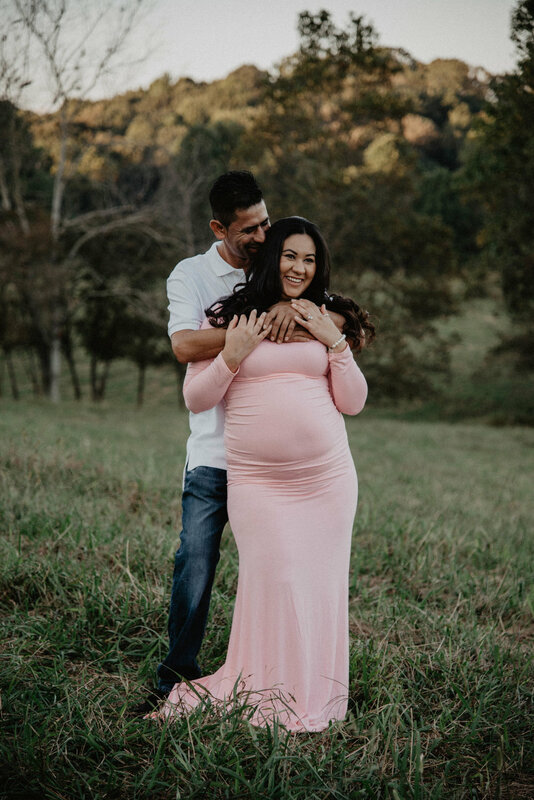 "we don't just get to grow old together. 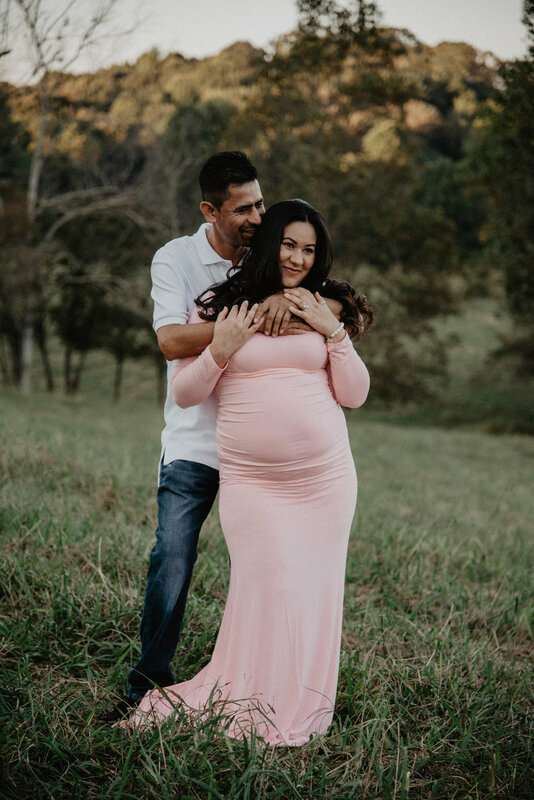 we get to grow up together." 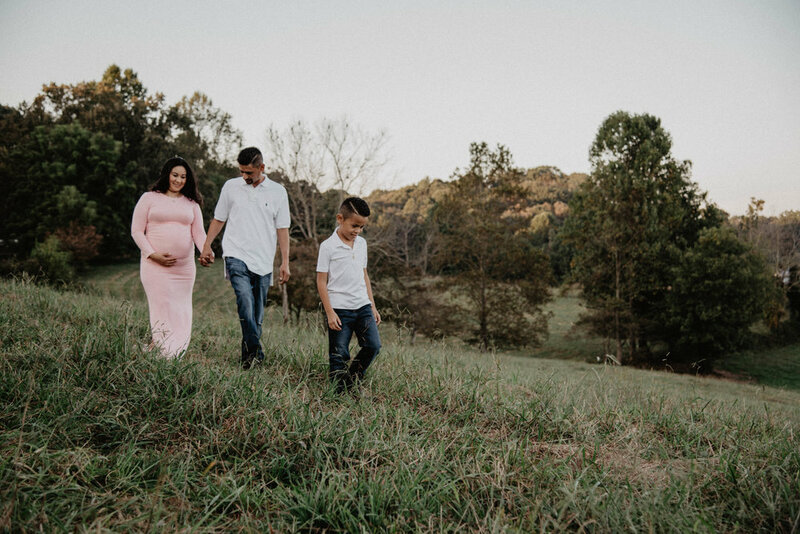 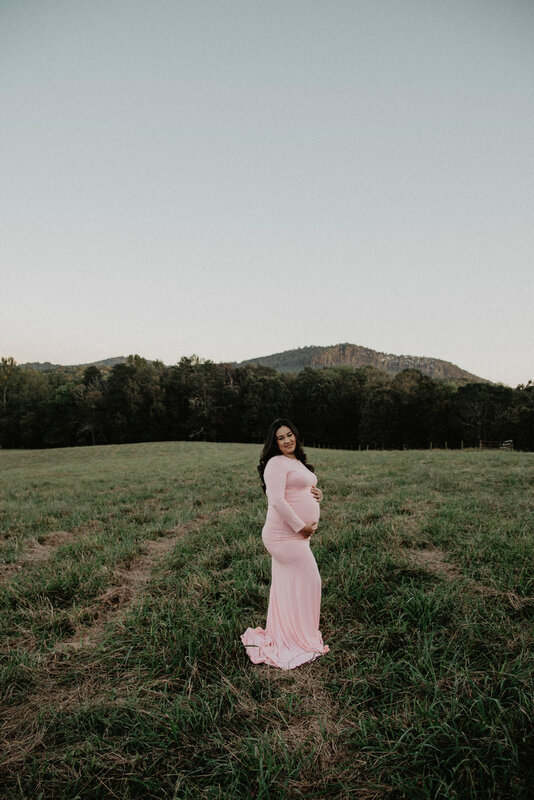 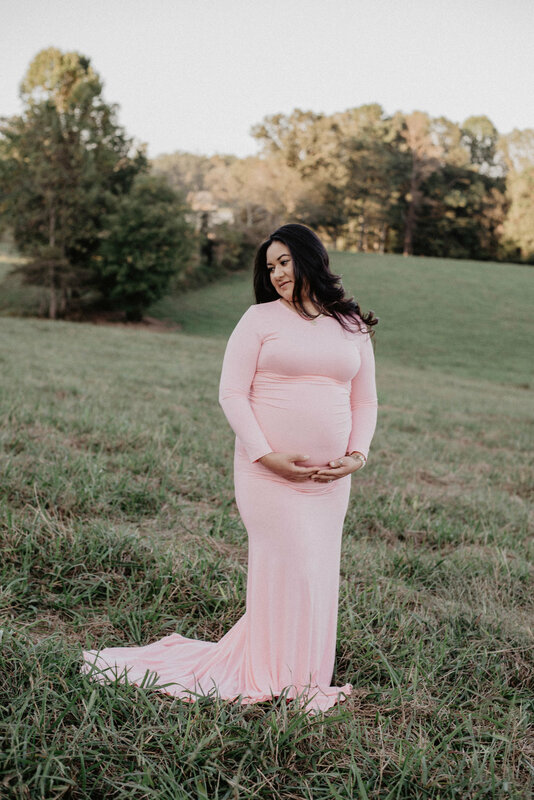 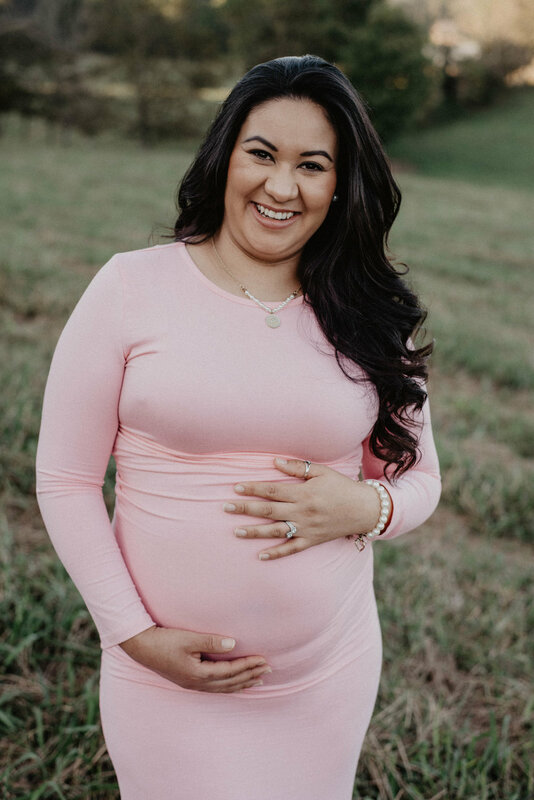 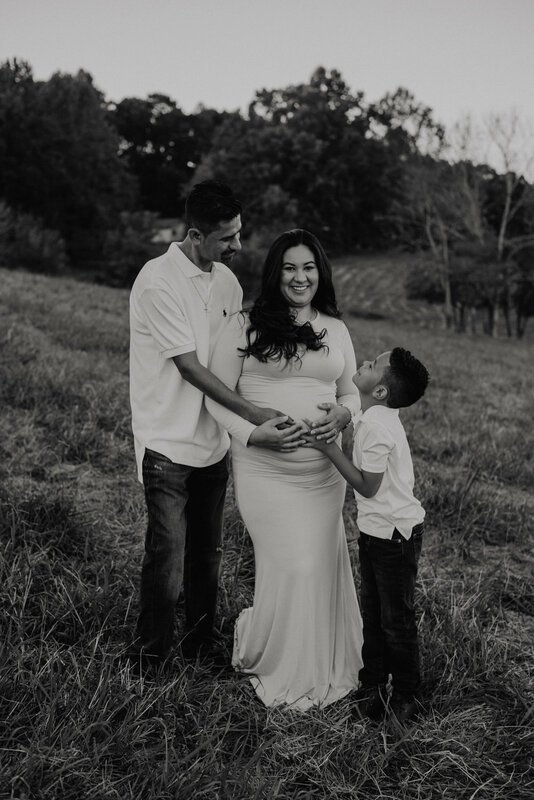 It's been a year since we saw Alma, Juan, and Andrew and we were so happy to see them and shoot a maternity session this time! 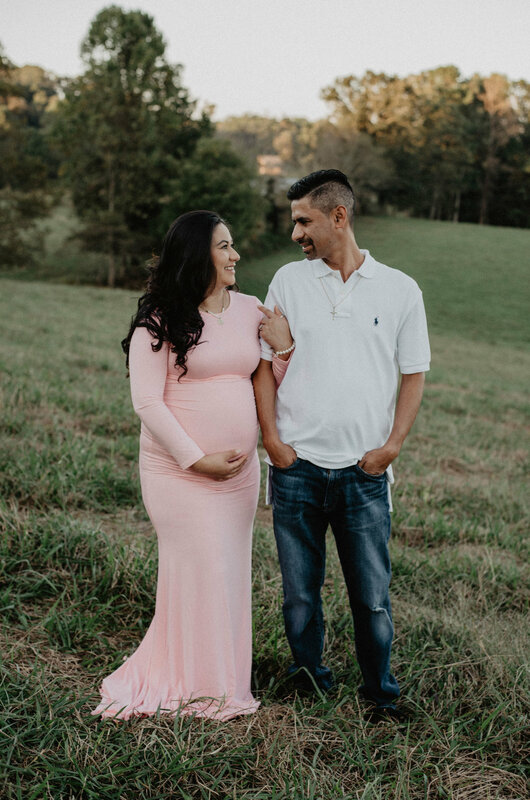 We are so happy for their sweet family as they are waiting on the arrival of their sweet girl! 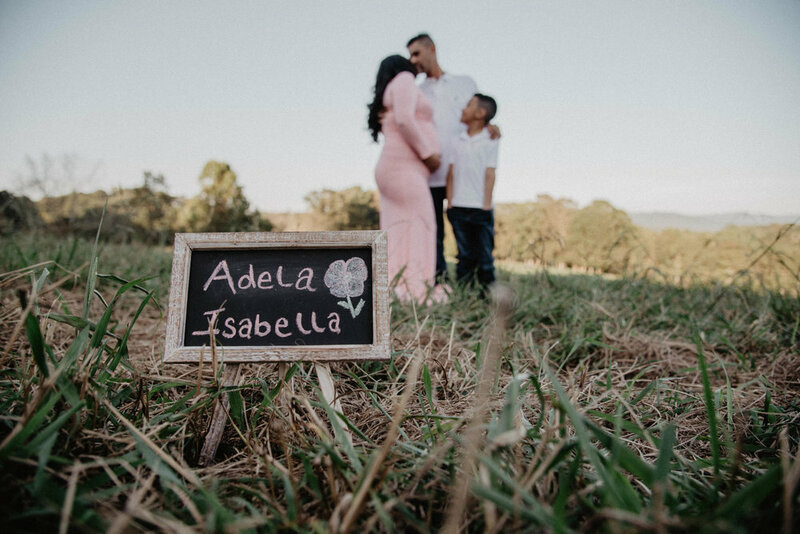 We love this sweet family!